Woot! Absolut Karnival party on the Friday night? Why not! 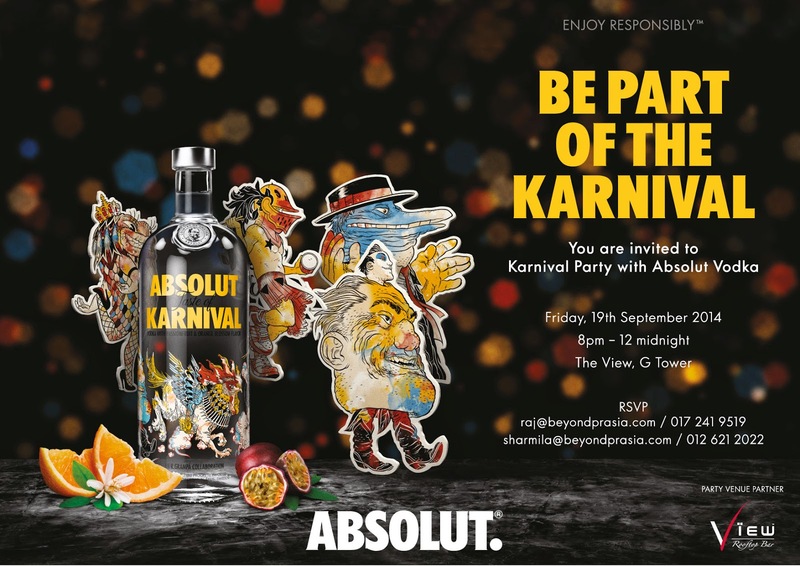 I am so not gonna miss out the night that celebrates the colors and excitement of Karnival, with live Samba and dance performances, as we unveil Absolut Karnival, the latest limited edition offering from Absolut. 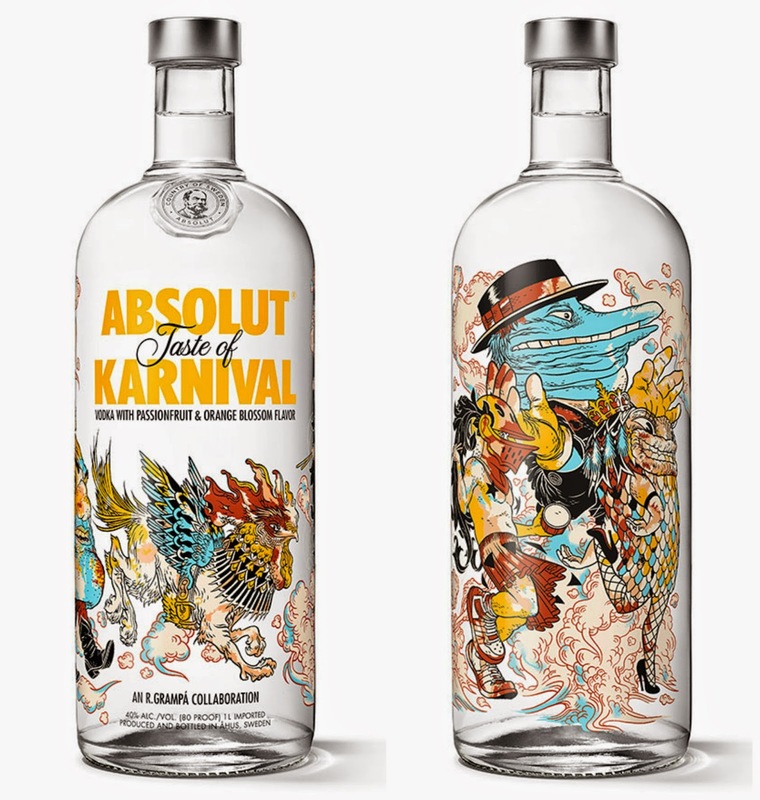 Absolut Karnival, a passion fruit and orange blossom - flavored limited edition bottle, captures the transformative energy of Carnival. 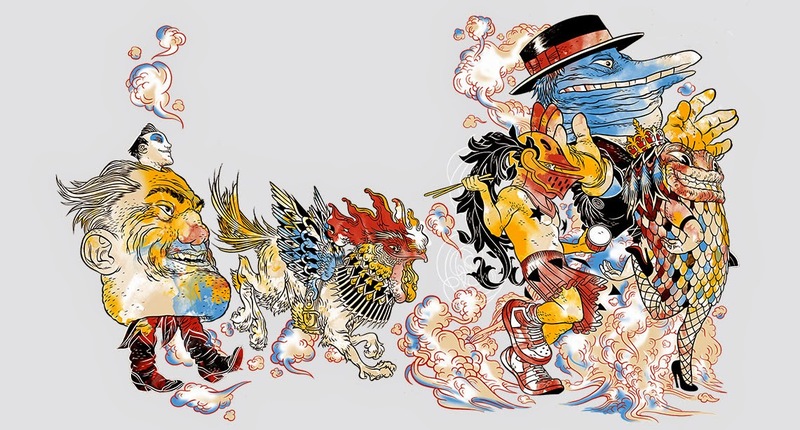 Absolut Karnival features artwork by the Brazilian graphic novel artist and writer Rafael Grampá from Marvel Studios. Teaming with Absolut on its new Transform Today campaign, Grampá here extended his creative collaboration with the brand by bringing a unique and colorful vision of Latin America's most transformative celebration to the iconic Absolut bottle. The rich, smooth, fresh and tropical flavor combines with Grampá’s festive, dynamic, character-driven design to evoke some of the magic of Carnival, reminding us that life is full of possibilities. “To evoke something of that in the bottle design, I knew it had to be colorful and cheerful. In the Carnival parade, normal people transform themselves into extraordinary things. I decided to try to represent that sense of transformation by putting the Carnival parade right onto the bottle,” says Grampá.